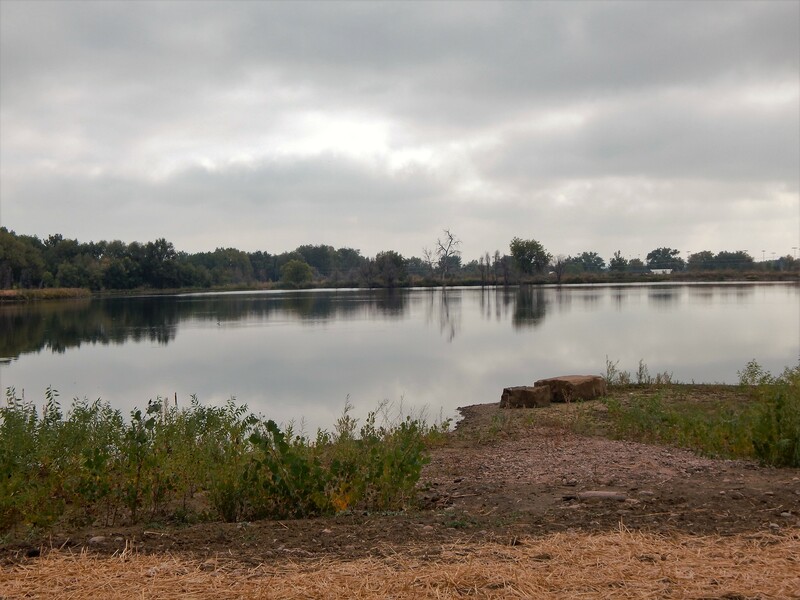 We have a newly restored walking/hiking trail with fishing lakes that recently reopened after it was destroyed by the 2013 flood when much of it washed out within a week of its grand opening date. 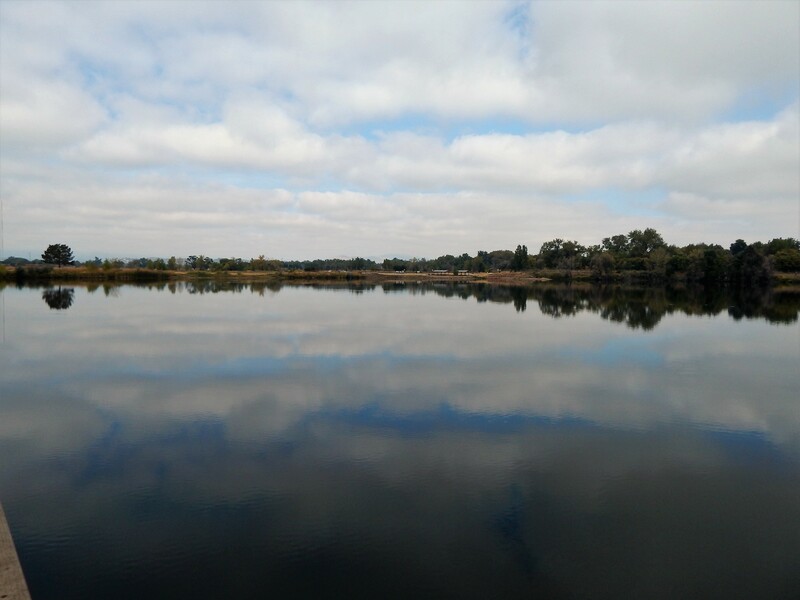 The four lakes are now stocked with bass, perch, trout and catfish. 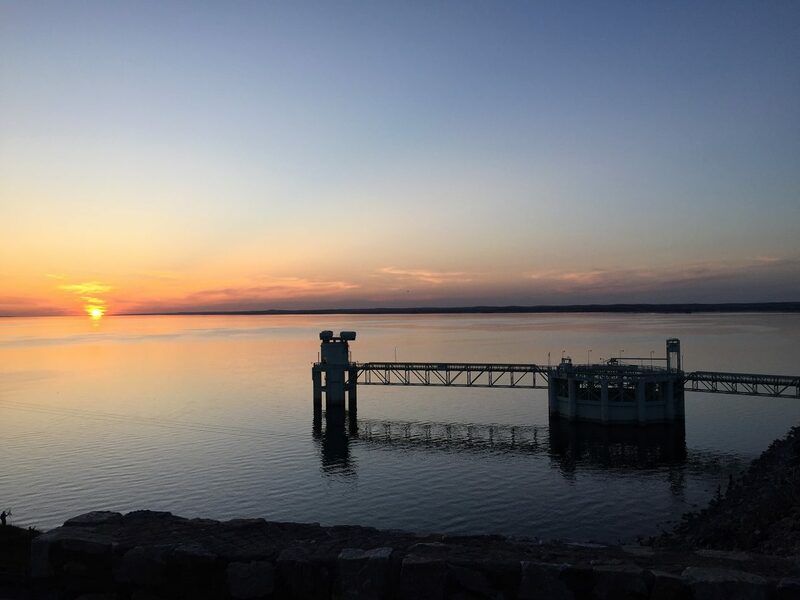 The trails run along the water’s edge all the way around giving us incredible views of the mountains to the west and are complete with picnic shelters and tables, fishing docks and restrooms. All of this new area sits on the south side of the Big Thompson River where biking and walking trails run parallel to it, connecting those to the new River’s Edge. 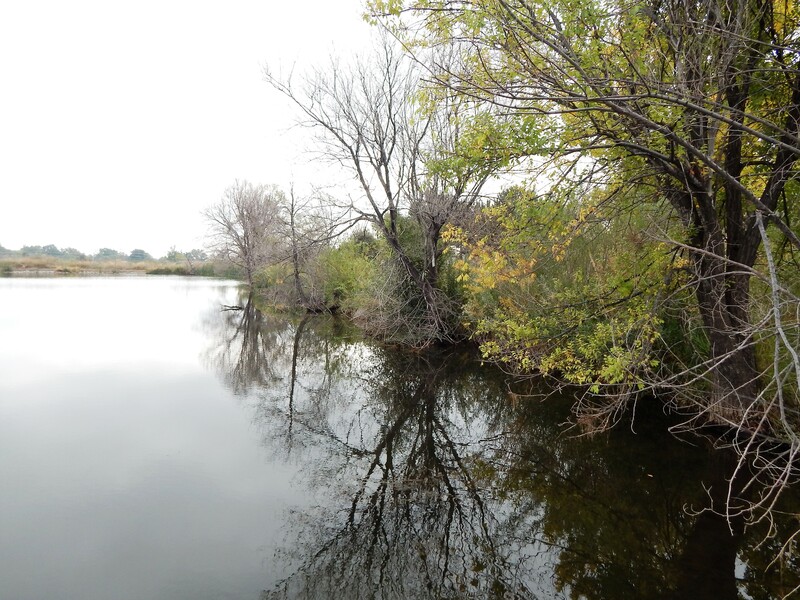 The whole area is a very serene and peaceful setting with lots of woodsy trees, plants, shrubs, cattail and wild grass growing along the River’s Edge, thus the name given by the city of Loveland for this natural preserve. It is my favorite walking trail now out of all those our city and county have in this region because of its easy walking paths, accessibility to restrooms, views from any direction, and it is only three miles from home. Our dog, Maggie loves it too and can’t get enough of all the smells and wonders of small game and birds nesting in and around the lakes. We feel very fortunate to live in a place that protects and preserves the environment and atmosphere of the front range along northern Colorado’s Rockies, and makes it an enjoyable and livable place to retire in.